Supergirl (Melissa Benoist) is stunned to discover that a part of Krypton survived. 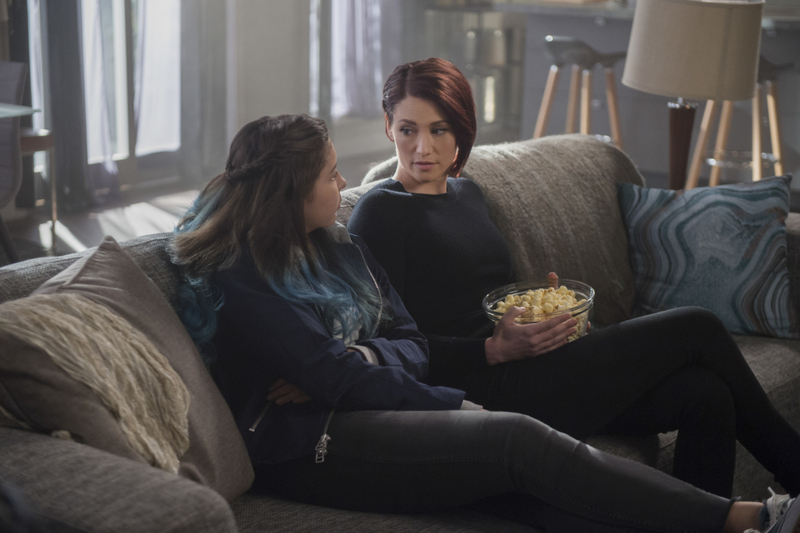 Meanwhile, Alex (Chyler Leigh) is attacked while out with Ruby (guest star Emma Tremblay), and Lena (Katie McGrath) considers how far she will go to keep Reign contained. Hanelle Culpepper directed the episode written by Derek Simon & Katie Rose Rogers. Air Date: Monday, May 28 (8:00-9:00 p.m. ET) on the CW.